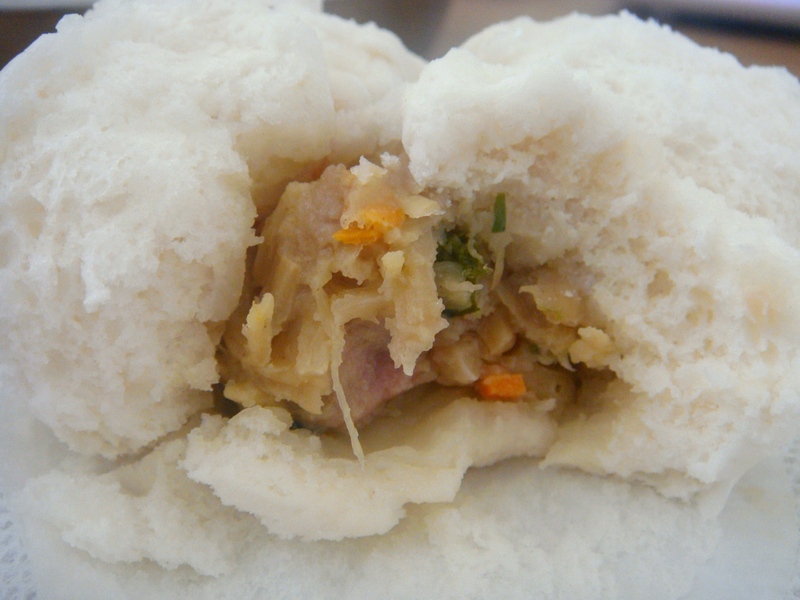 Pork and Vegetable Bun | Delectably Scrumptious. i love these things too. i could eat a hundred of ’em!